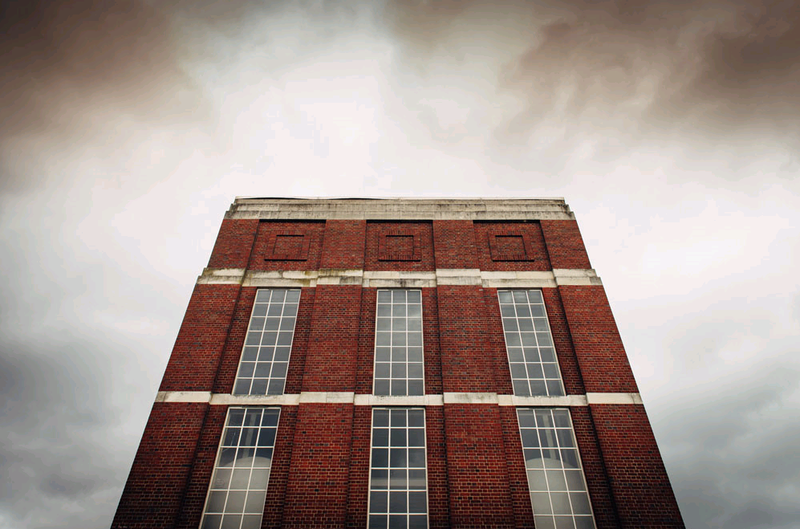 The West Reservoir Centre features a 1930s red-brick tower boasting fascinating structural design elements, flooded by natural light. 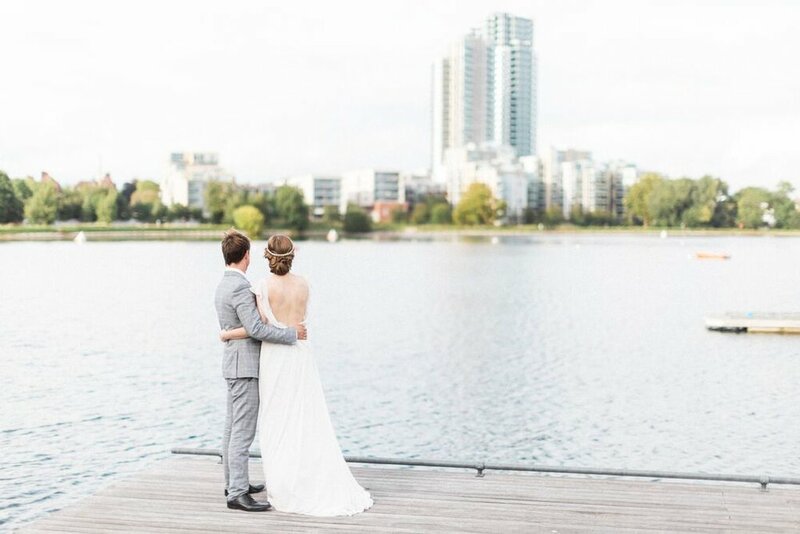 The perfect setting for wedding receptions, meetings and parties, the outdoor terraces overlook the glistening water providing an incomparable experience in a one-of-a-kind venue. 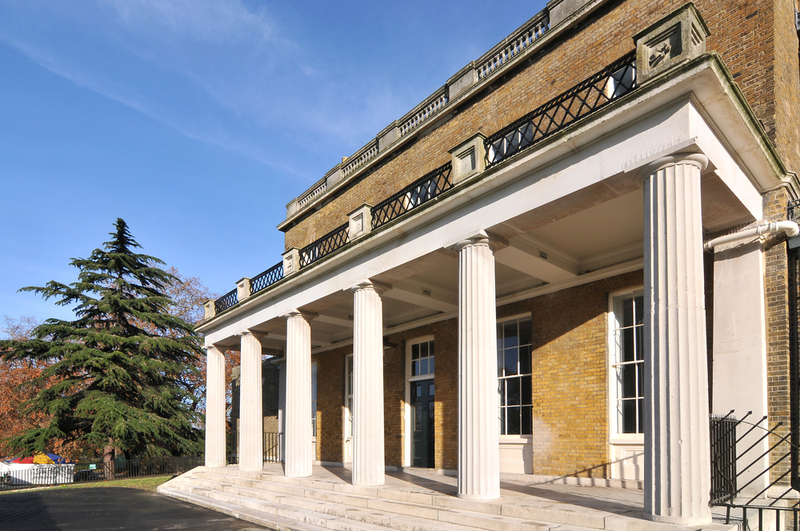 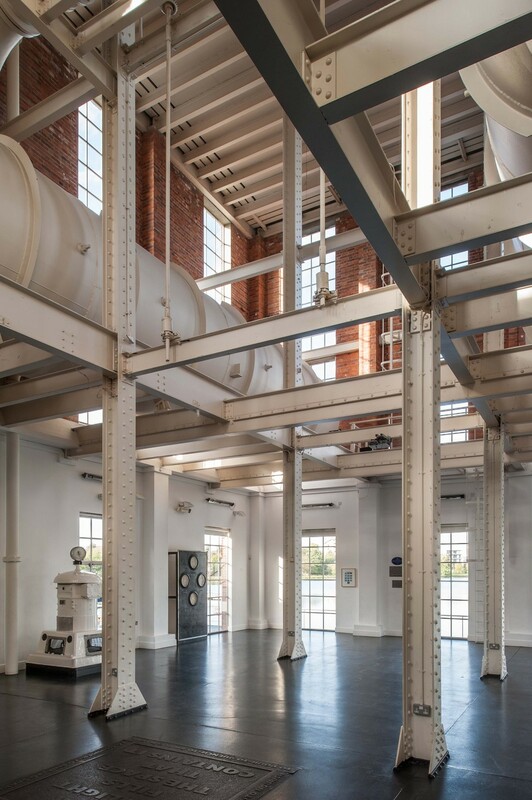 Close to Manor House tube station, the venue is one of the most unique spaces in London. 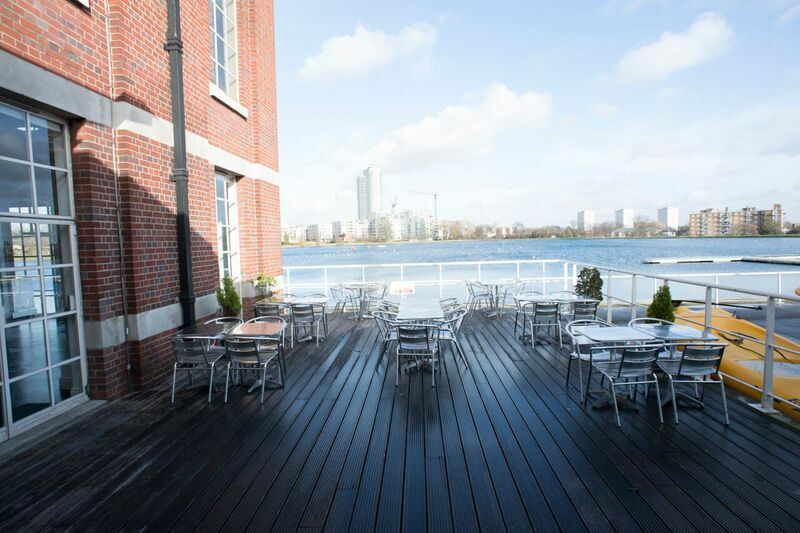 Doubling up as a sailing centre, the space can be converted by night into a stylish and quirky event venue for any kind of celebration including wedding parties, business receptions and private dining. 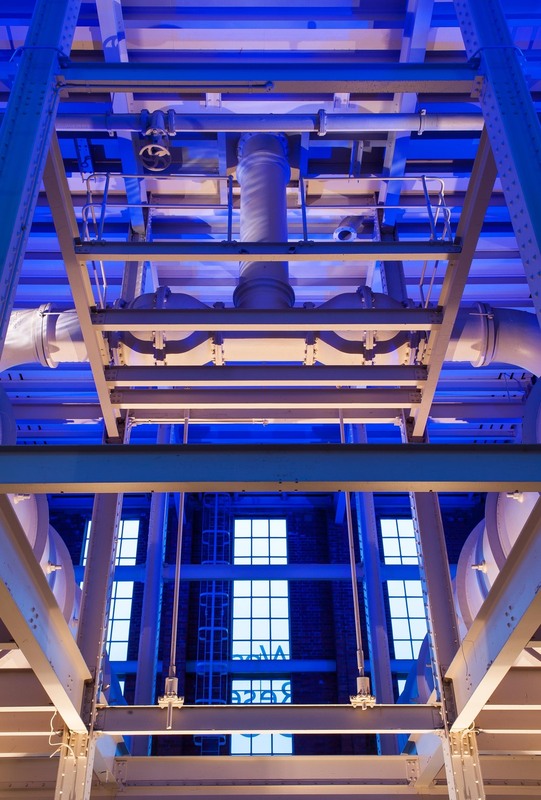 Taking up to 150 for a seated dinner or 180 for a standing reception, the four-storey Main Tower features original water processing equipment, high above the heads of the guests, adding drama and intrigue to any event. 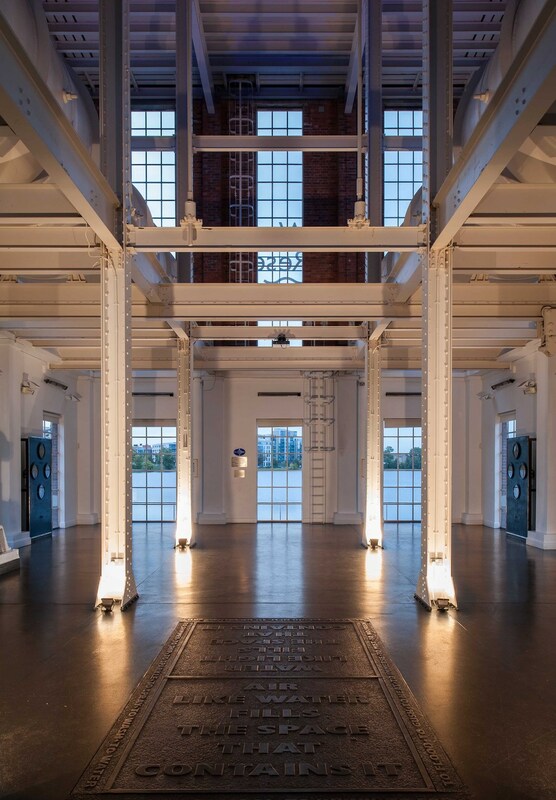 On either side of the Main Tower are two wooden terraces providing space for summer entertaining. 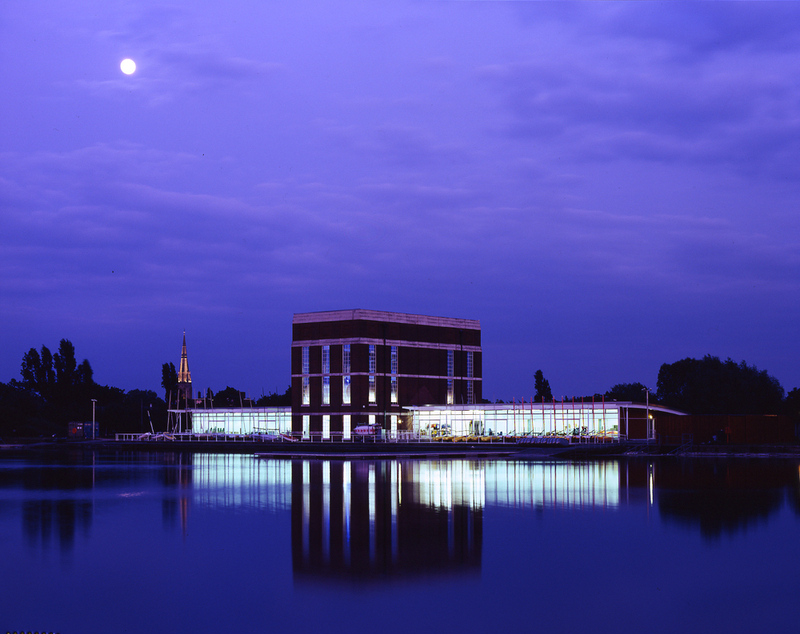 Two additional meeting rooms overlooking the water facilities outside are ideal for seminars and away days with a difference. 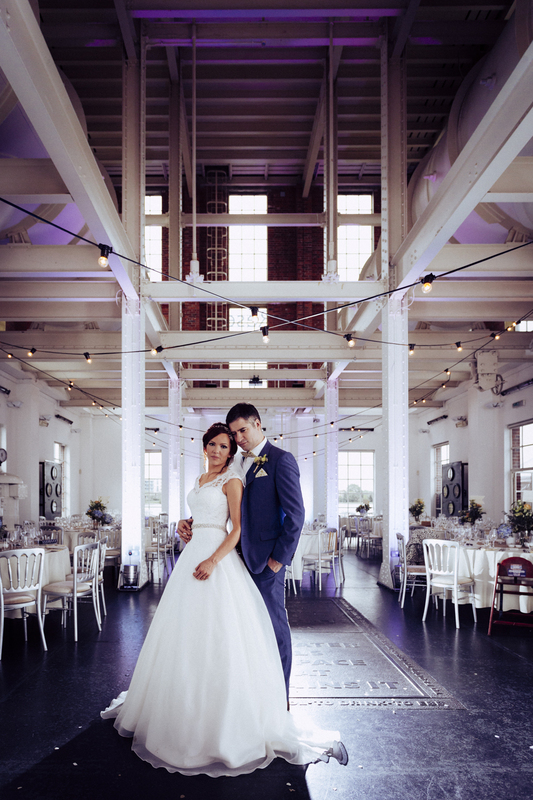 The space features 35 car parking spaces making it a great location for wedding guests.